VR AR isn’t just about games anymore. VR AR is the next computing interface & platform. 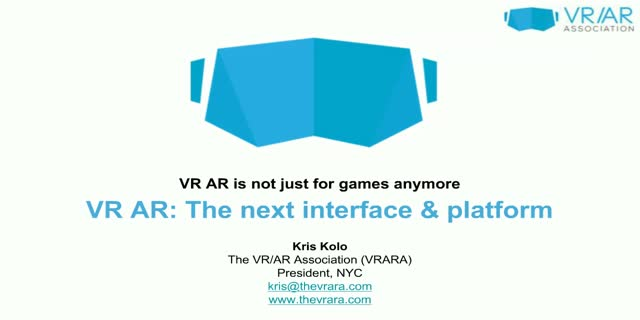 This presentation will outline the state of the VR AR industry and why it's time for VR AR.